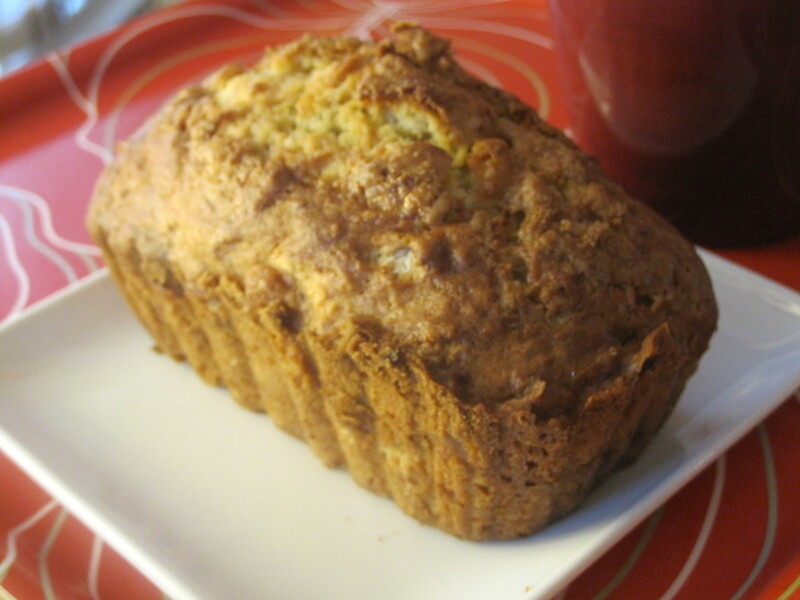 The best banana bread ever? And low fat, to boot? Yes, I know that is a tall claim. But I swear by this recipe. The only problem with it is my inability to stop myself from single-handedly eating both loaves within 24 hours (I fail every time). Interestingly, I actually hate bananas. I don’t like eating them on their own, but I am able to stand them if I add minimal amounts of it to bread. Therefore, my banana bread is light on the banana, but heavy on the bread. I always add a package of chopped walnuts, but whatever works best for you. I prefer to bake them in mini loafpans, because there is some forced portion control (not that it does any good in my case). But smaller is also just cuter. In any case, regardless of load size, enjoy! Step 1: Heat oven to 350 F. Grease/Spray bottom of either two 8×4″ , one 9×5″, or multiple mini loaf pans. Step 2: In a large bowl, combine and stir sugar and softened butter until well mixed. Add eggs and mix well. Stir in bananas, milk, and vanilla, and beat until smooth. Step 3: Stir in flour, baking soda and salt until just moistened (!!). Stir in the nuts, if you are using them. Step 4: Divide batter evenly between your pans. 8×4″ pans will need to bake for about 1 hour ( but check regularly after 45 minutes), and larger pans will be more around 1 hour 15 minutes. Mini loaves vary, but could be anywhere from 40 minutes to an hour. Once baked, let sit and cool for at least 10 minutes before attempting removal/cutting. That’s it! Super easy, super delicious. 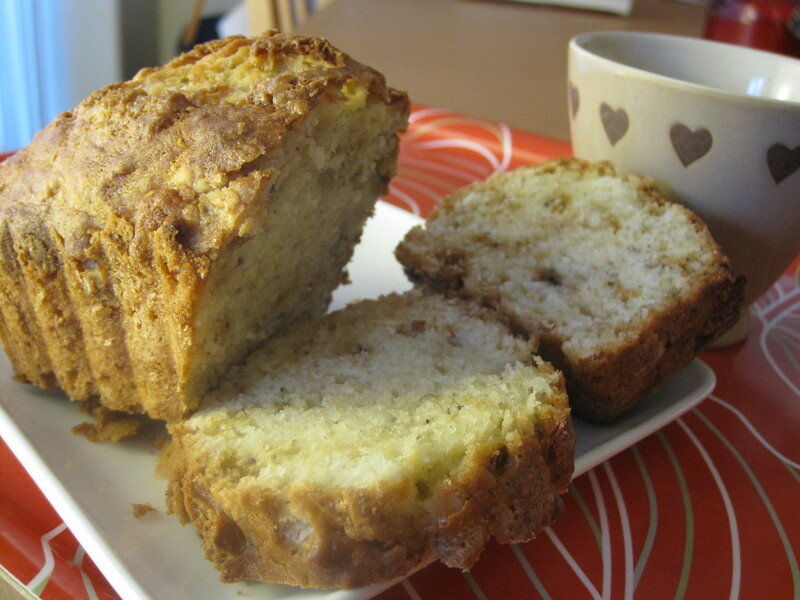 This entry was posted on Tuesday, December 28th, 2010 at 12:33 pm	and tagged with banana bread, dessert, low fat, recipe and posted in Breads and Quickbreads, Desserts. You can follow any responses to this entry through the RSS 2.0 feed.